Q. 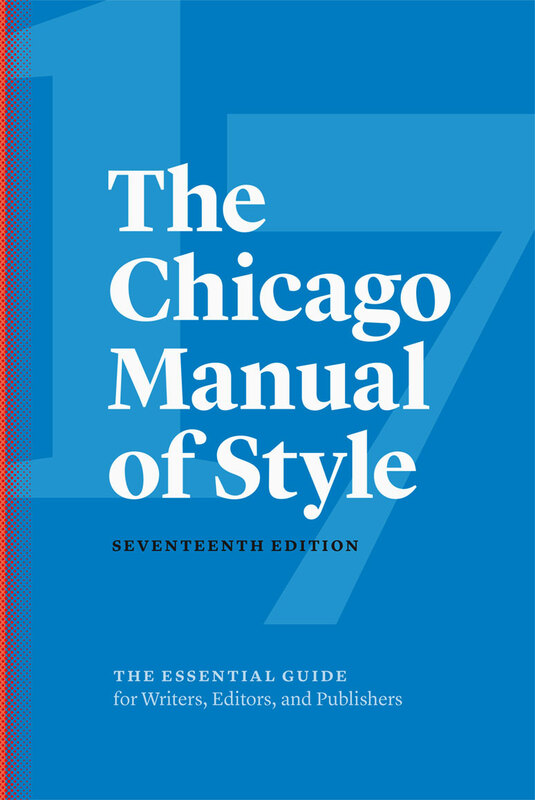 What's the difference between Chicago Notes and Bibliography and Author-Date styles? Chicago has two versions based on the type of research being done. The Sciences and Social Sciences often use Author-Date style, which uses parenthetical in-text citations with a references list at the end of a paper. The Arts and Humanities often uses Notes-Bibliography style, which relies on footnotes or endnotes with a bibliography at the end of a paper. If you are unsure what version of Chicago to use, consult with your professor. What's the difference between a footnote and an endnote?